OPEN TO ALL AGES! Older than 12 is fine. Thanks! 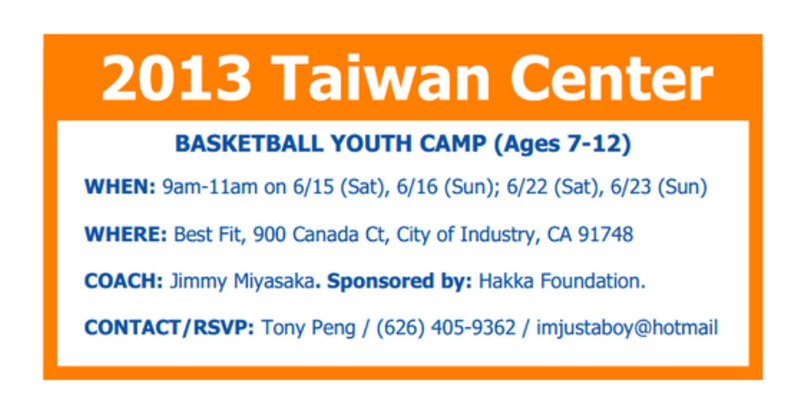 Contact Tony Peng. I am opening it to all ages.